‹워킷›은 걸음 수로 포인트를 얻고, 지역 가게에서 사용할 수 있는 리워드를 구매할 수 있는 플랫폼이다. 사용자는 휴대폰에서 매일 집계되는 걸음 수로 포인트를 얻어 지역 가게에서 등록한 쿠폰을 구매할 수 있고, 지역 가게는 플랫폼을 통하여 홍보 효과를 얻을 수 있다. ‹워킷›은 걷기로 사람과 지역을 연결하는 것을 목표로 한다. 사용자는 걷기를 활기찬 경험으로서 즐기고, 지역사회는 플랫폼을 기점으로 사람들의 발걸음을 지역사회로 모으며 활성화 될 것이다. 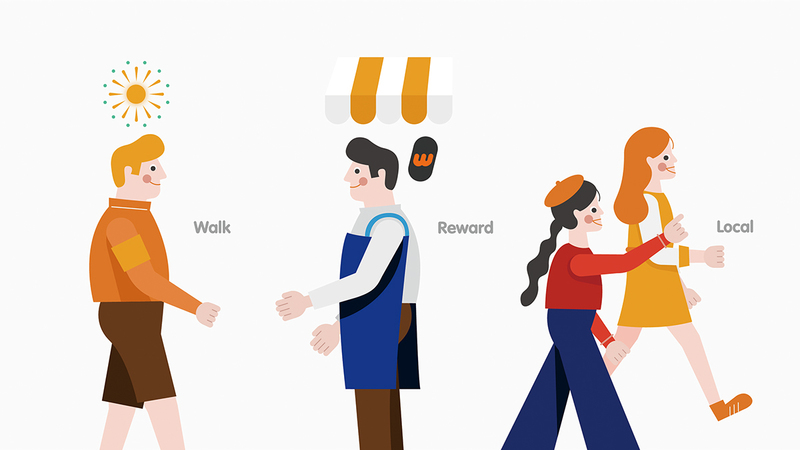 ‹Walkit› is Walk Reward Platform that you can get points from your walk steps which can buy coupons at local stores. 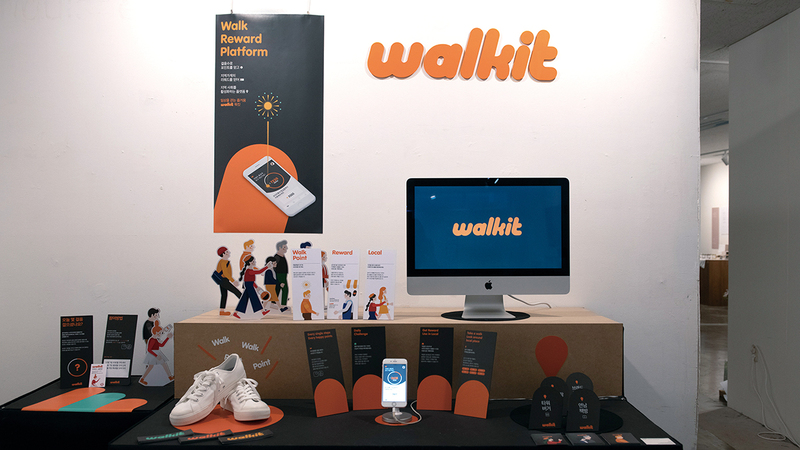 Users can get rewards from walk records counted on smartphone and local stores can promote their stores by registering coupons. 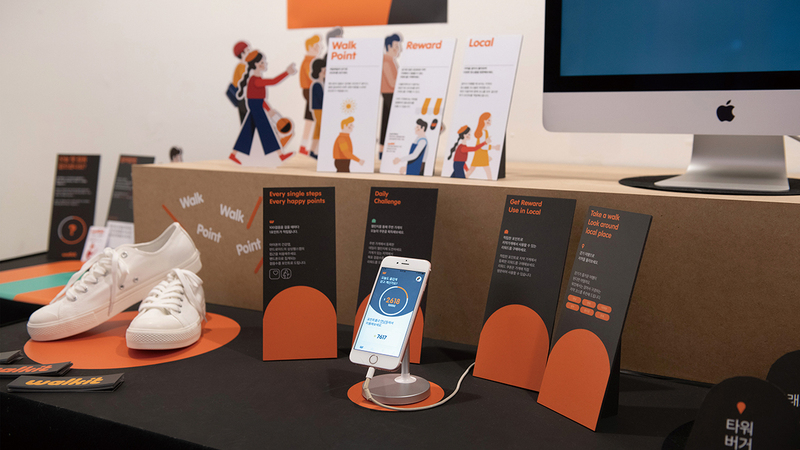 The goal of ‹Walkit› is to connect people and local by walk. 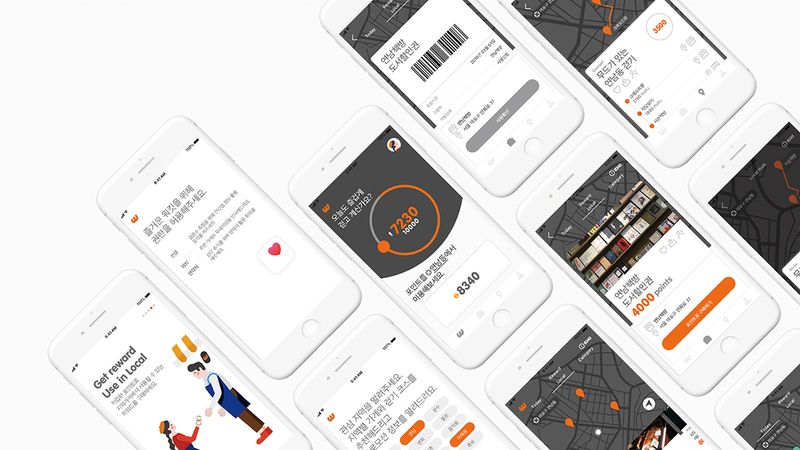 Users can make lively days and local will be more flourish with ‹Walkit›.